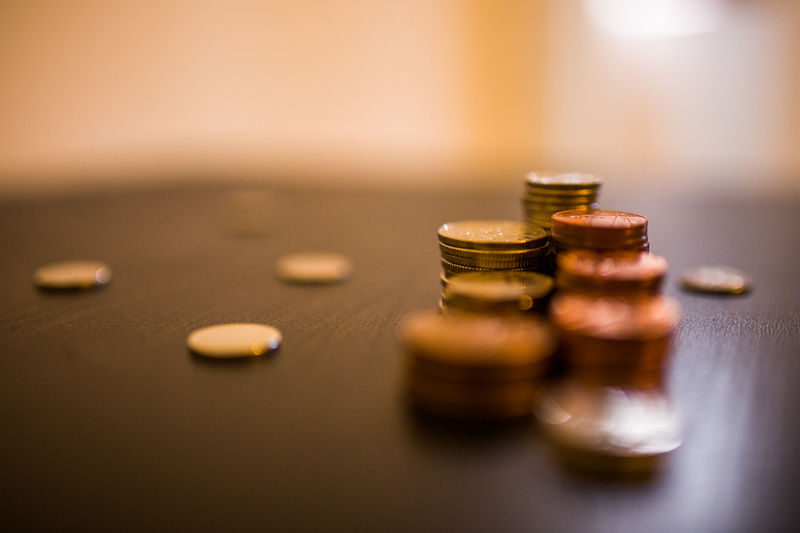 Try thinking about dividing your marketing dollars in two ways, like they are in two buckets of money. Working Spend and Non-Working Spend. Understanding these and re-allocating funds just may help you figure out how to invest your dollars more effectively and also prevent your precious marketing budget from being spent on initiatives that don’t have a clear, actionable purpose. Let’s face it; with the plethora of marketing opportunities out there to spend your money on, you really need to think about the big areas of expenditures first, before you think about the granular media mix and tools. You want to get it right and not spend too much on one micro-initiative that seems cool or trendy. The Working Spend and Non-Working Spend model may just help you create a budget plan framework with a clear spending rationale. Some marketers don’t use this model for budgeting because of the underlying meaning of their definitions. Here’s an example. In an article written by Tom Finneran, published by AdAge, Finneran says, “The premise of working vs. non-working benchmarking implies that all paid media is working (i.e. adds value) and that all other marketing expenditures are non-working (i.e. do not add value).” Well, if we look at marketing that way, I guess he has a point. Although, without increased working spend, according to Percolate.com, your advertisement reach will be reduced. And of course, we all know that without the non-working spend, content doesn’t get produced, agencies don’t get hired, technology doesn’t get purchased… I think you get the idea, both of these are important. 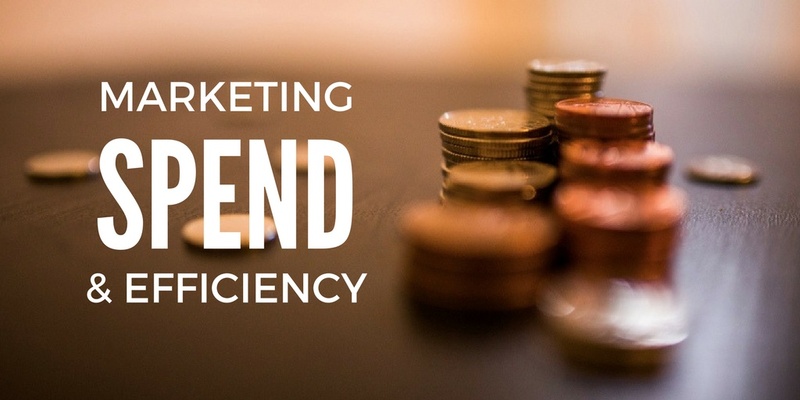 Developing efficiencies in a marketing department isn’t always top-of-mind and seem to get lost in the shuffle because of all the attention given to trendy campaigns, technology, budget, creative, content, metrics, and deliverables… and those are just a few. As marketing leaders, we really need to think about spending more of our time on creating an efficient and effective team structure and workflow that is aligned with our content strategy. This allows our marketing team to be as streamlined and strategic as possible, while hitting goals. Workflows are designed to clearly define staff and sub-contractor roles and expectations for executing marketing initiatives. Once defined, this will help save money, time and allow your team to re-purpose content for multiple media channels without wasting time because team members are working on the same content for the same reason (I hate it when that happens). Besides lots of money invested on working spend, the biggest hit to your budget is labor costs – thus, creating a marketing team workflow plan will help your team become more efficient when creating, producing, promoting, distributing and measuring marketing. Don’t forget, as content continues to be produced, your team also needs to be brave enough to remove anything that isn’t working according to your expectation. As the leader, you also want to make sure to communicate to your marketing team that they have the green light to invest more time and resources on their campaigns that are yielding positive results. Marketing spend and efficiency are topics that will always have questions surrounding them, and these questions don’t always have one clear answer that works for all businesses. During my marketing career, I have seen the Working Spend and Non-Working Spend model as well as the implementation of content strategies and workflows make a huge difference in marketing team success. If you’re having difficulty striking a balance between how to budget your marketing plan and actually operate it, this may be one method you should experiment with to see how it can re-shapes and re-define your entire marketing process and ecosystem.